Geelong, Apr 3, 2019 (Issuewire.com) – These include artists and designers renowned for their ability to transform a space and make it unique so that potential buyers leave your home thinking WOW. 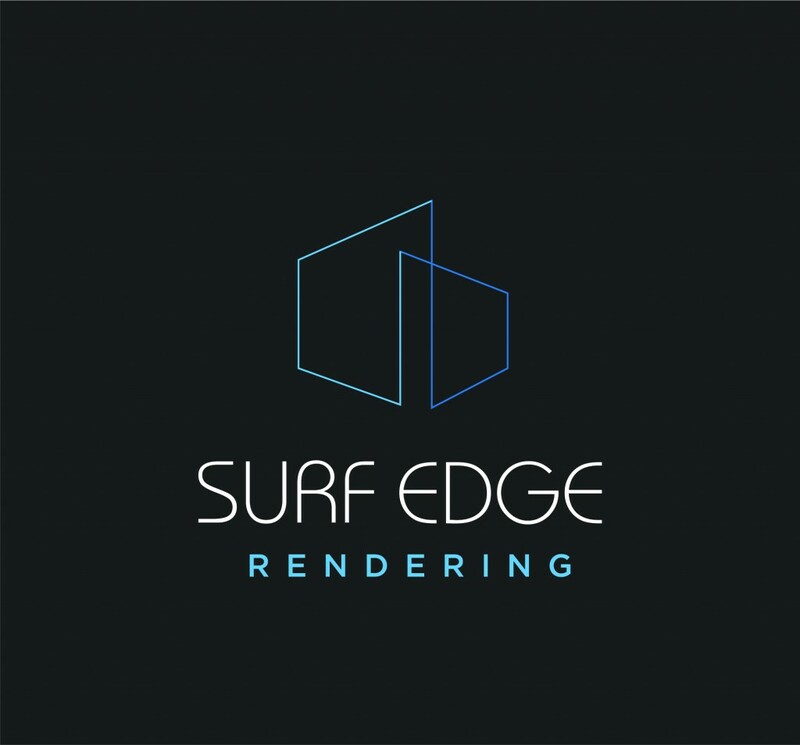 When Geelong local Jules Mieszko, from Surf Edge Rendering, was approached to be a part of the new series, he was taken aback but was excited that the rare art of Tadelakt and Venetian Plastering that he is known for, was being featured. Tadelakt is a traditional Moroccan method of rendering brings the exotic artisan features of Morocco to homes in Australia. It that dates back to the eleventh century and has been featured in the homes of Yves St Laurent to the ancient halls of Marrakech. Very few Australians qualify in this ancient and highly sought after plaster polishing technique. Mieszkowski is passionate about the effect that his work can have on homes. In today’s busy market it is crucial that houses stand out. 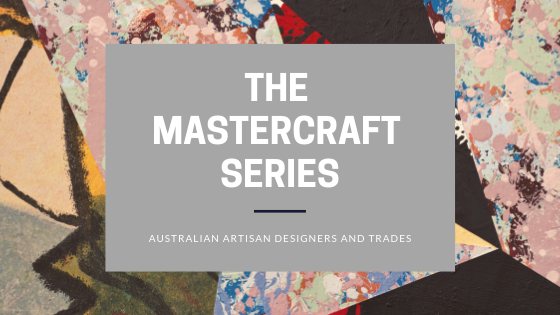 Next Address is drawing attention to the talented master-crafters who can add something unique and special to homes around Australia. These talented individuals offer the average Aussie an edge in the market.